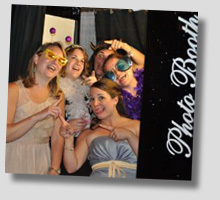 SF Bay Area Photo Booth - Photo Booth Rental for Bay Area Special Events! 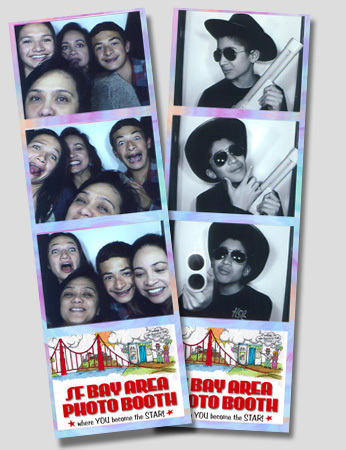 "We are committed to providing the Best Photo Booth Customer Service period!" 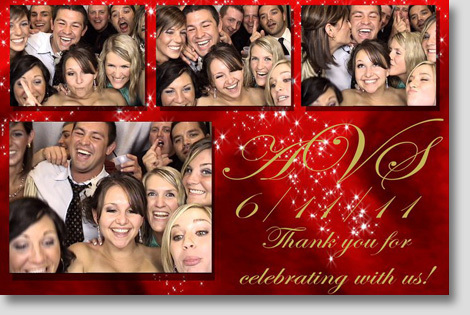 SF Bay Area Photo Booth rental proudly serves San Francisco, Marin, Sonoma, Napa, Solano, Contra Costa, Alameda, Santa Clara and San Mateo counties.